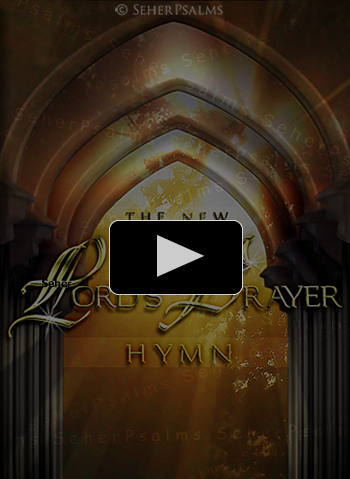 THE NEW LORD’S PRAYER HYMN - the most literally setting of the "Lords Prayer". Our father in heaven. Hallowed be thy glorious name. Thy kingdom come. May thy will be done on earth as it is in heaven. Hallelujah! Give us this day our daily bread, and forgive us our trespasses as we forgive those who trespass against us. And lead us not into temptation but deliver us from the evil. Hallelujah! For thine is the kingdom, the pow’r and glory. Yester, today, and eternally. Amen.